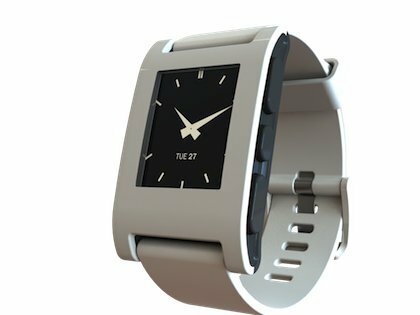 The iLLumiShield Screen Protector 3 - Pack for the Martian Passport Watch offers crystal clear visibility without sacrificing protection. 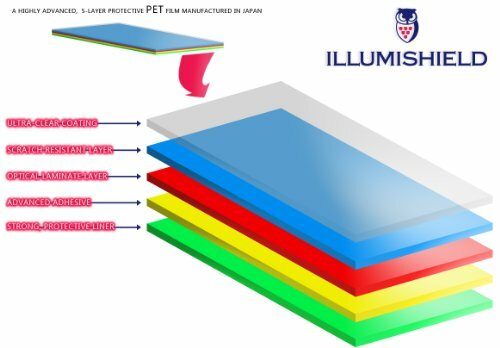 Designed from super high quality Japanese PET film, iLLumiShield screen protectors are designed to resist scratches and provide unmatched protection for LCD screens. 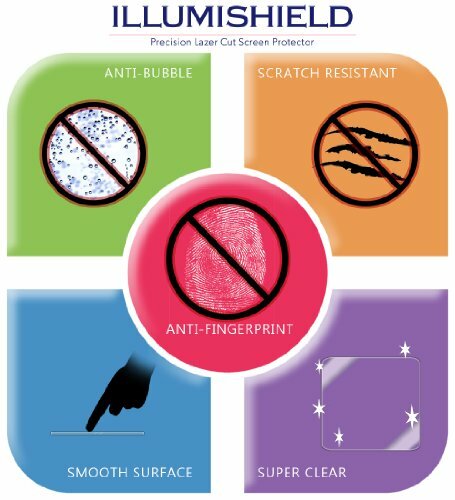 This anti-bubble anti-fingerprint PET film is easy to install and does not leave any marks or residue on your screen when removed. 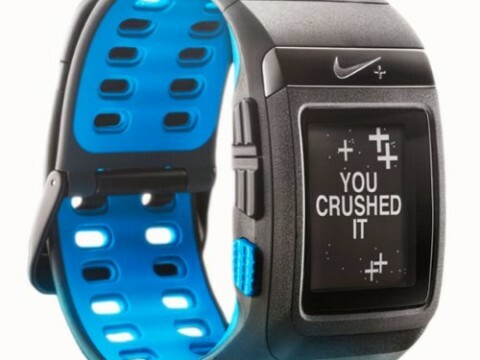 A unique precision laser-cut manufacturing process allows the screen protector to be accurate, precise and a perfect fit for each device. 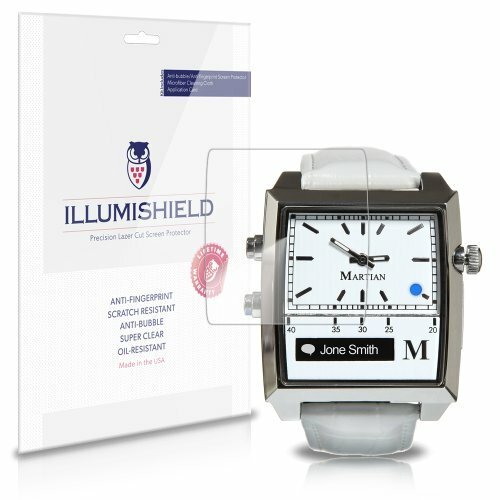 iLLumiShield screen protectors are backed by a lifetime warranty program! 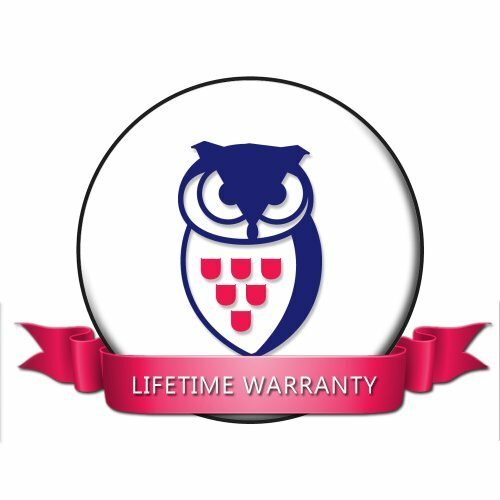 So if you ever need a new screen protector, simply contact iLLumiShield and they will replace it under the lifetime warranty program. 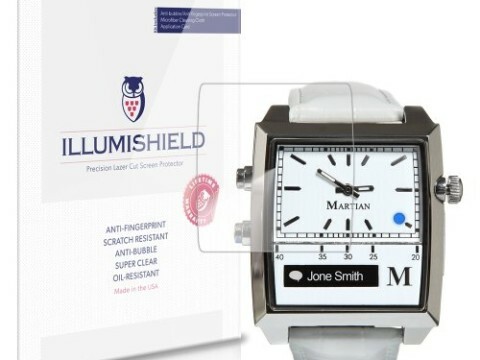 Included with the iLLumiShield Screen Protector 3 - Pack for the Martian Passport Watch is an installation squeegee a lint-free cloth that will clean, and hassle-free installation.